Welcome to the online presence of our humble cricket club. Established in 1919, we have been competing in the Albury region for nearly 100 years. We play in the Provincial Division and are situated at Xavier High School on Fallon Street in North Albury. 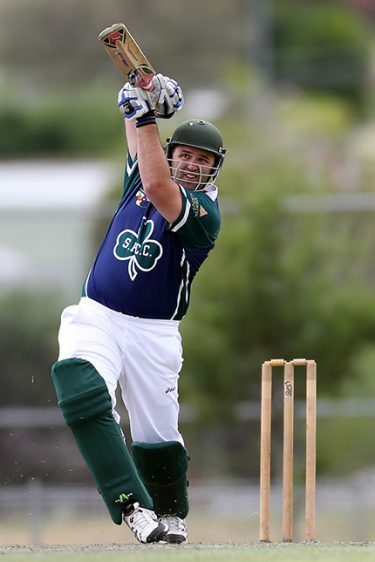 We are also affiliated with Cricket Albury-Wodonga. Comments, including interest from potential players, can be made through our contact page. If you would like to become a sponsor, please contact our secretary or president to discuss how we can assist in fostering your business. We’d love to hear from you, especially past players, even just to say hello.